In a medium bowl, mix turkey, onion, Bisquick, egg, ketchup, oregano, salt and pepper. 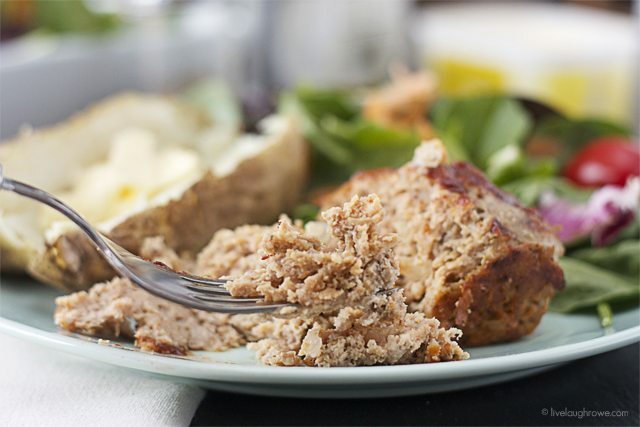 Divide into five equal loaves and place each loaf into a non-stick mini loaf pan. 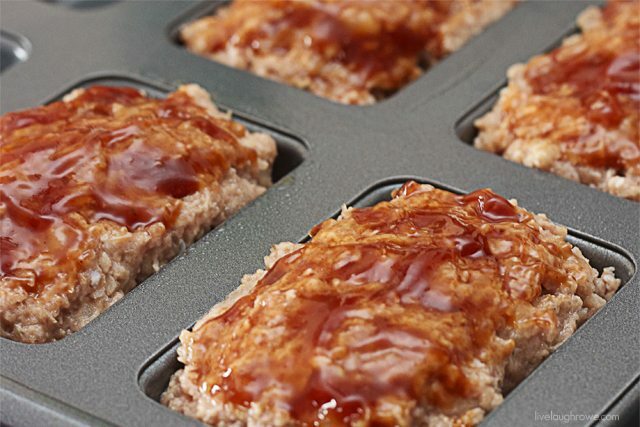 In a small cup, mix remaining 2 tbsp ketchup with worcestershire sauce and brush onto each loaf for glaze. Bake uncovered for 30 minutes or until loaves are no longer pink in center (160º using meat thermometer). After baking let it sit for 5 minutes. Serve.